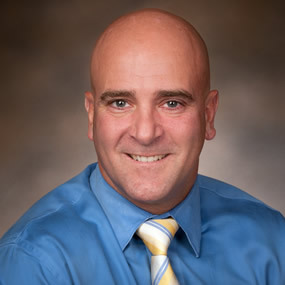 Home / Our Providers / Steven M. DeLuca, D.O., M.S. 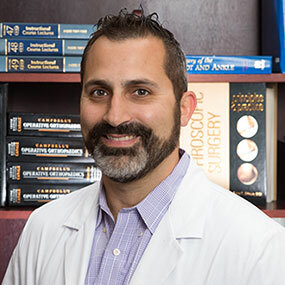 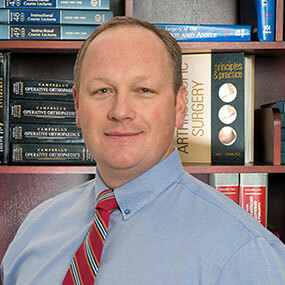 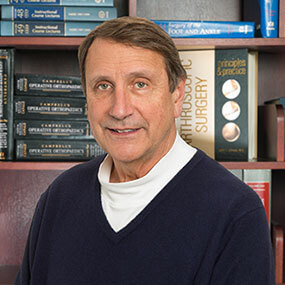 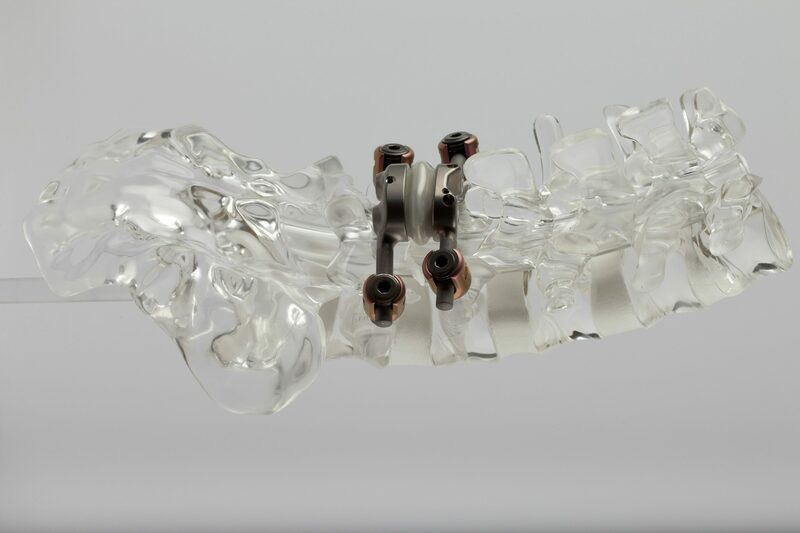 Dr. DeLuca has a special interest in shoulder, hip and knee arthroscopy, joint replacement and spine surgery. 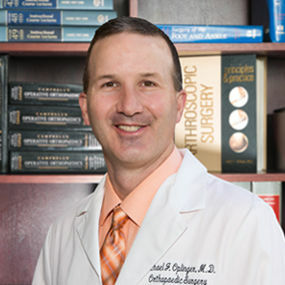 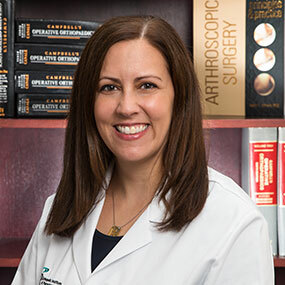 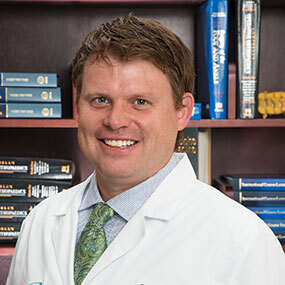 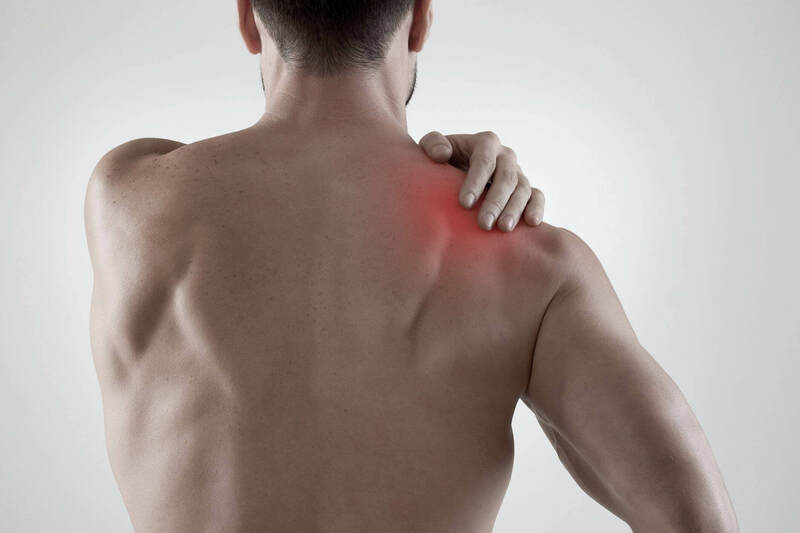 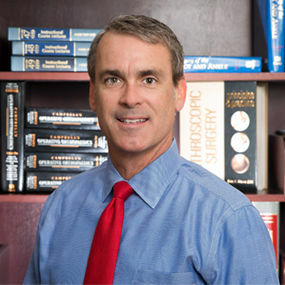 Dr. DeLuca is certified by the American Osteopathic Board of Orthopedic Surgery. 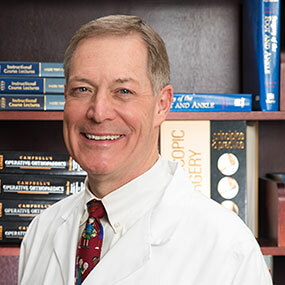 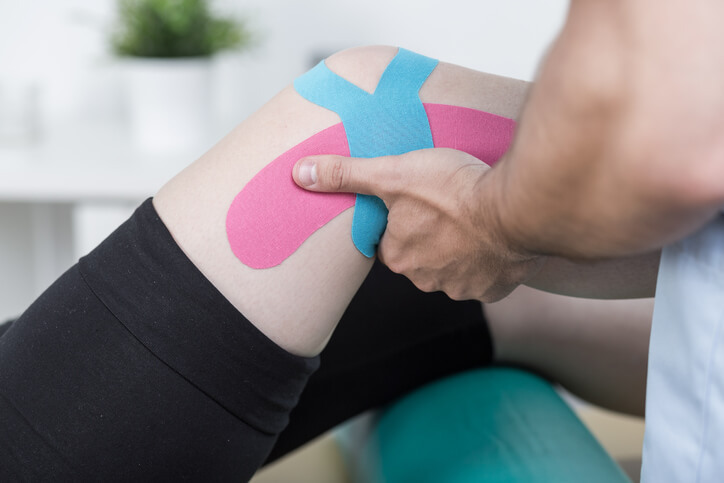 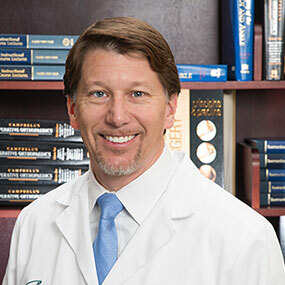 He is a member of the American Academy of Osteopathic Surgeons, American Osteopathic Academy of Orthopedics, American Osteopathic Association, Pennsylvania Osteopathic Medical Association, North American Spine Society and Pennsylvania Orthopedic Society. 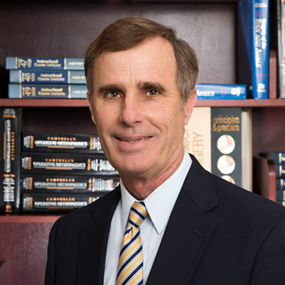 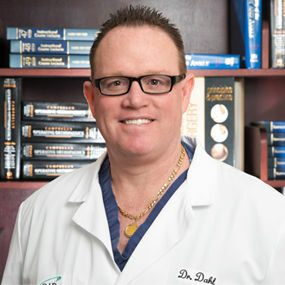 Dr. DeLuca is the recipient of the 2007 Bob Green, D.O. 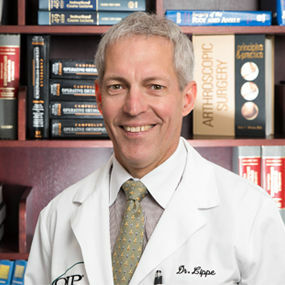 Memorial Award, which is given annually to the D.O. 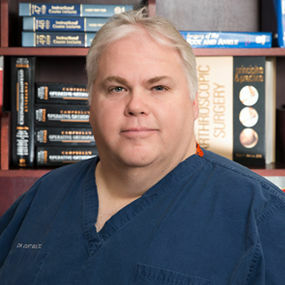 orthopedic surgeon who achieved the highest combined score in the written and oral board certification examination. 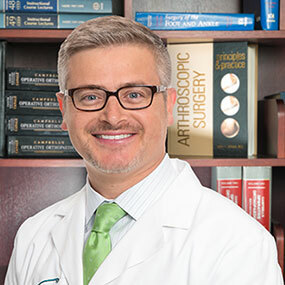 Dr. DeLuca performed the first TOPS™ surgery in the U.S. at UPMC Pinnacle West Shore in Mechanicsburg in July 2017. 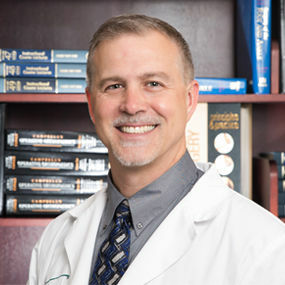 A native of Doylestown, Pennsylvania, Dr. DeLuca currently resides in Mechanicsburg and has three children.